In business for over twenty years and founded in the Blue Ridge Mountains, we manufacture ecofriendly products that can be used in a variety of industries such as waste management, hospitality, material handling, construction and more. 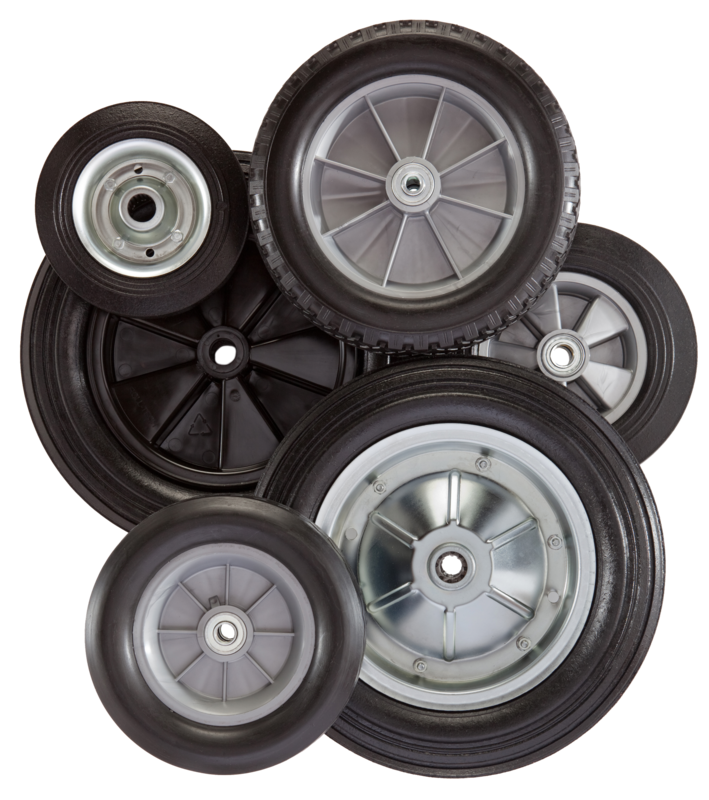 Our flat-free tires, wheels, casters, and rubber pavers are some of our most popular products, and for good reason. You can trust the high quality RMP brand. It is great to be able to help protect the environment while creating a quality product. We are dedicated to manufacturing the best products possible, whether it's an rubber paver, wheels for material handling, or even selling recycling equipment! At Roll-Tech, we are constantly developing new items to provide green solutions to those seeking recycled products.